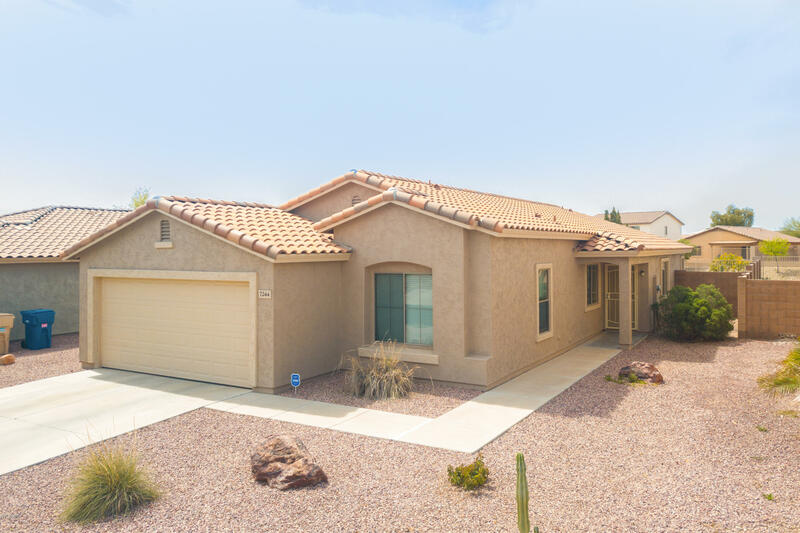 All Sunset Point homes currently listed for sale in Buckeye as of 04/19/2019 are shown below. You can change the search criteria at any time by pressing the 'Change Search' button below. 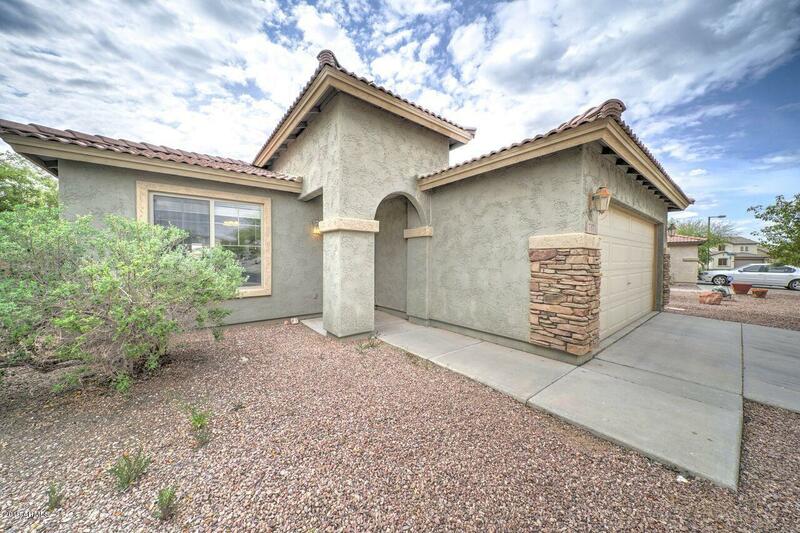 "Amazing, move-in ready, 3 bedroom home with a den, backs to greenbelt. 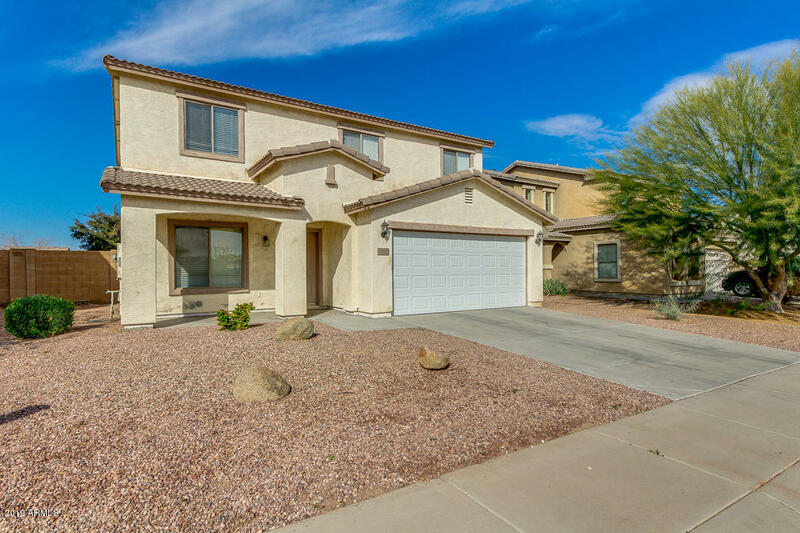 Interior features spacious kitchen with plenty of cabinets and pantry for storage. 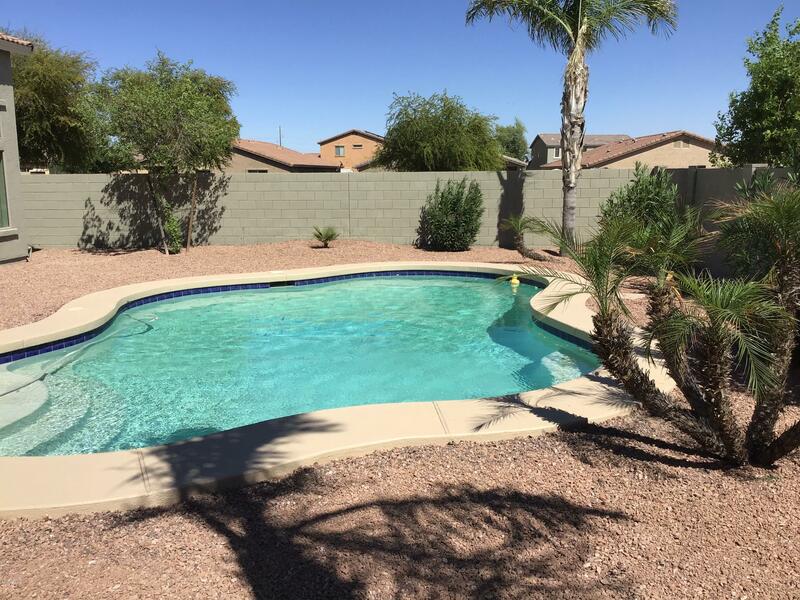 Step out back to find a sparkling Pebbletec pool, covered patio, and an easy-maintenance private yard. 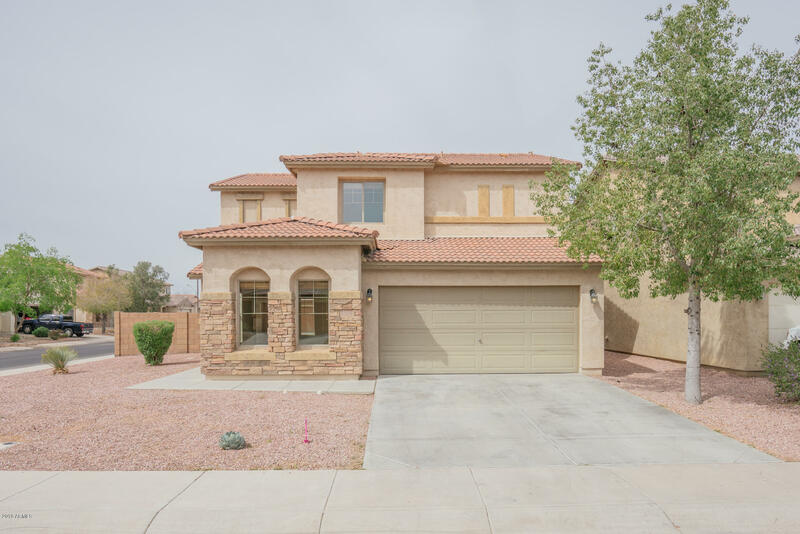 This home is very well kept, interior has fresh paint throughout and new high-end laminate flooring! Make it yours today! Some furniture to convey on a separate bill of sale."